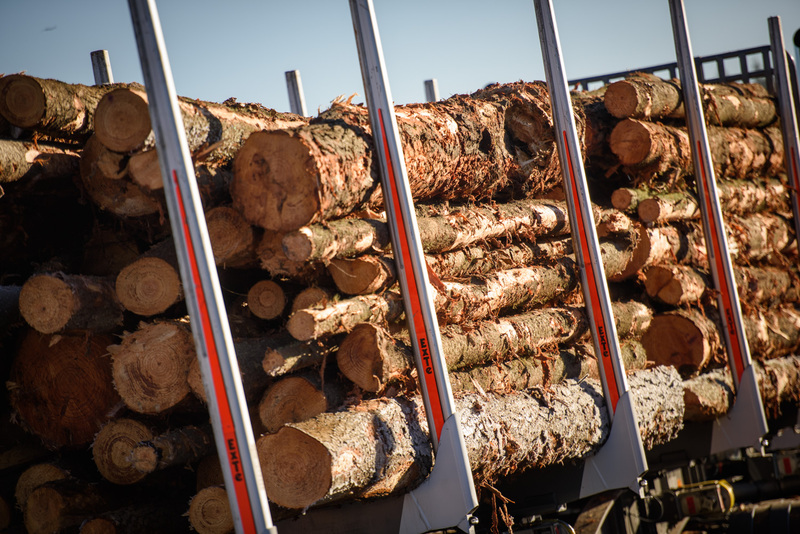 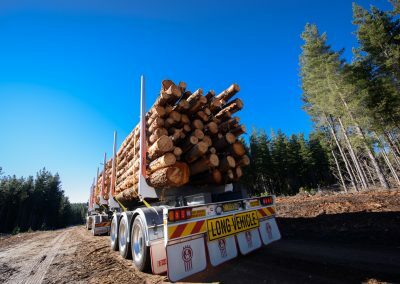 Like their highway-going counterparts forest log haulage vehicles have evolved over time – with improvements in technology and greater choice in materials that offer the best mix of high strength and low weight. 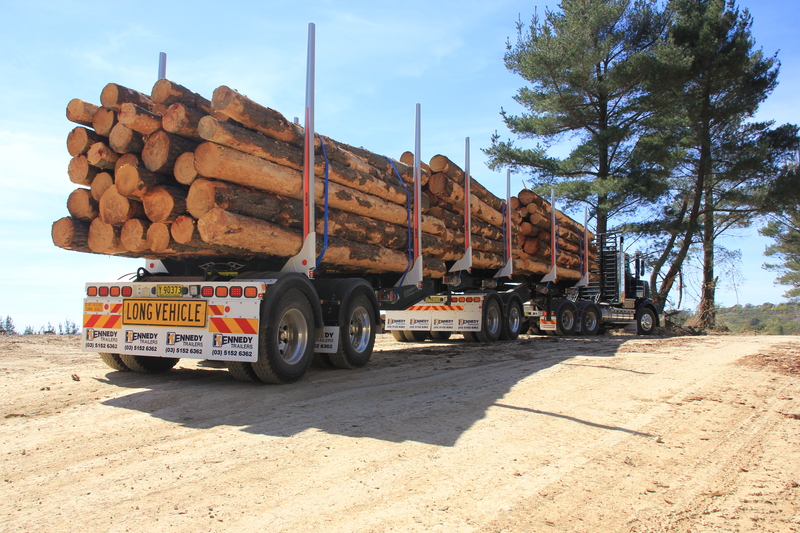 Accordingly, log trailers have also been modernized, allowing the safest and most profitable transport for the haulier. 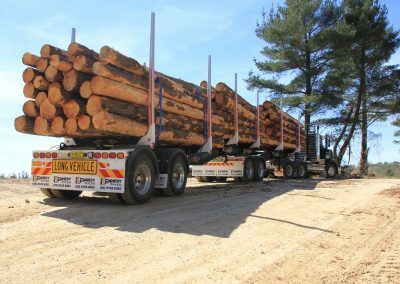 One example often overlooked as “low-tech” when passing log trucks on the road are the structural components that actually contain the timber for transport – the log bolsters. 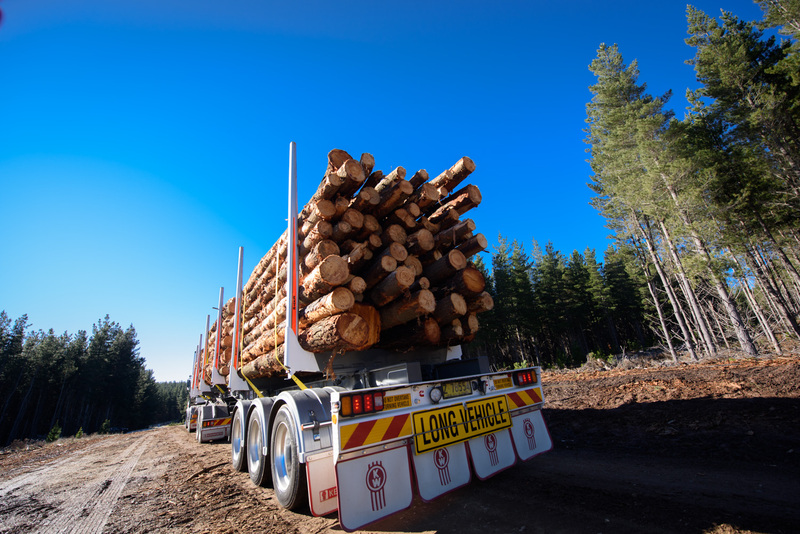 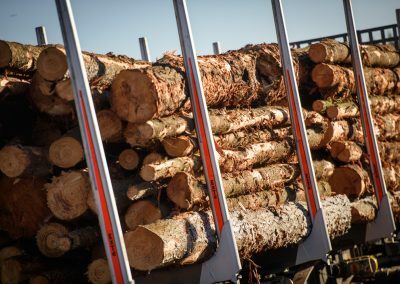 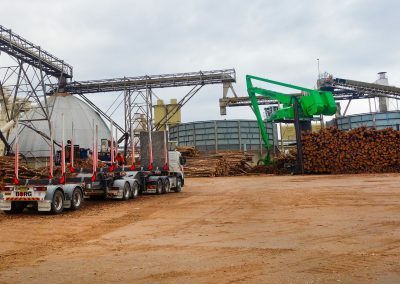 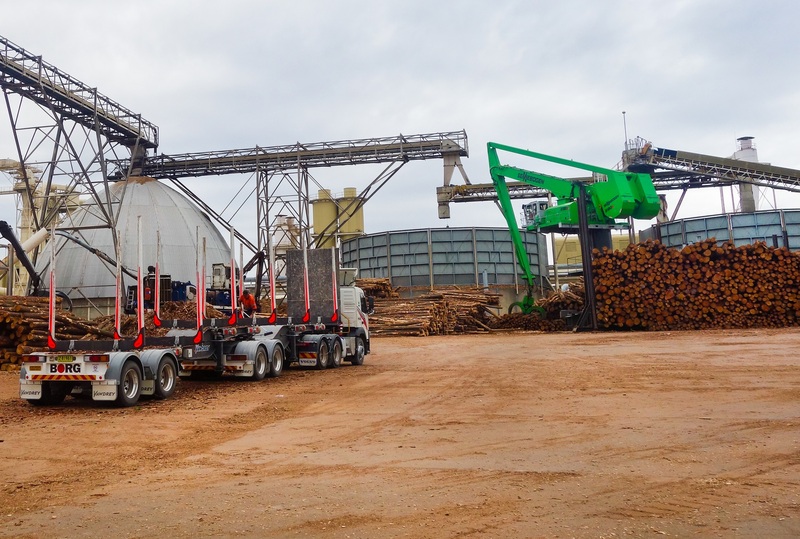 Log bolsters provide the loading area for timber to be transported and must have sufficient strength to contain the loads and durability for extended use in rigorous conditions, whilst not contributing excessively to the vehicle mass. 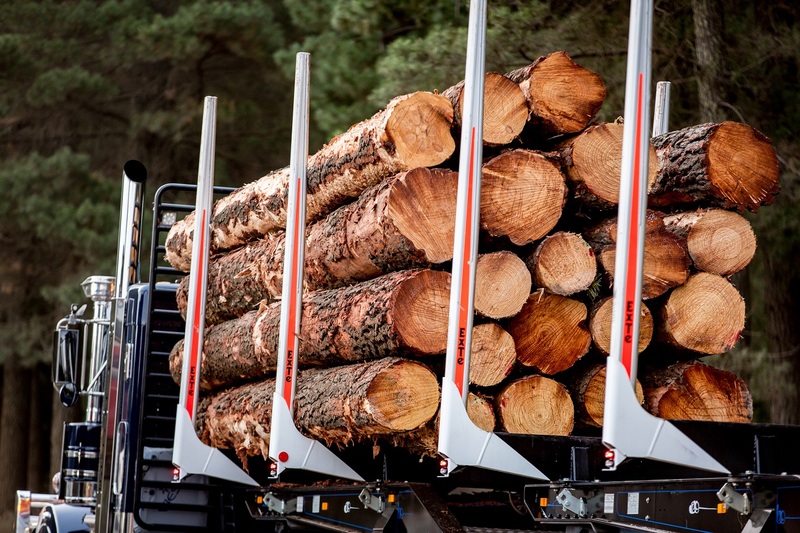 As with other equipment choices on the vehicle, a difference of even a few hundred kilograms affects load carrying capacity, leaving more or less profit margin for the owner at the end of the year. 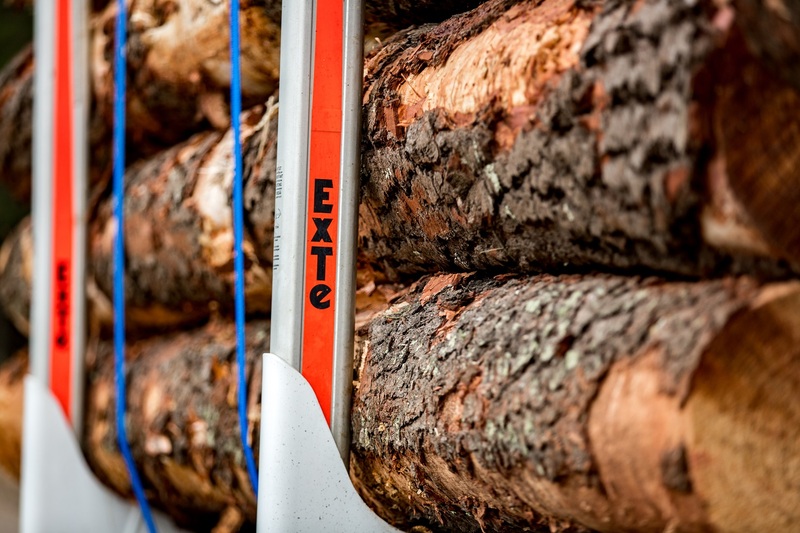 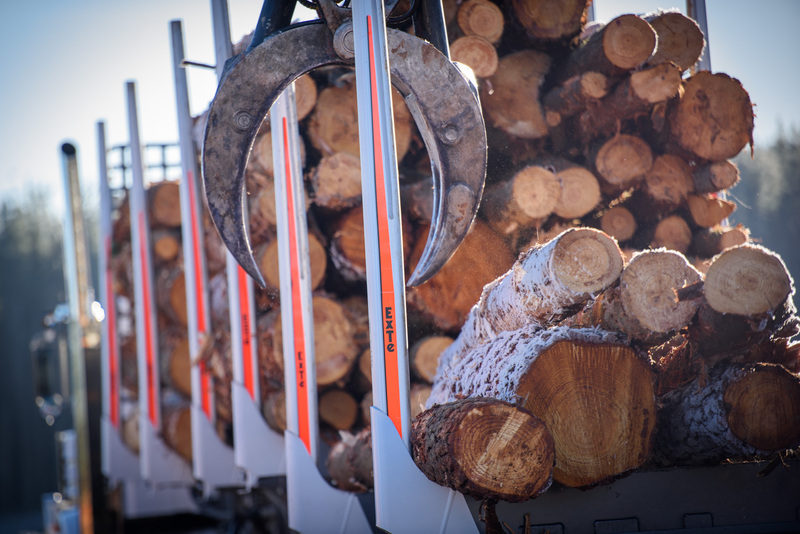 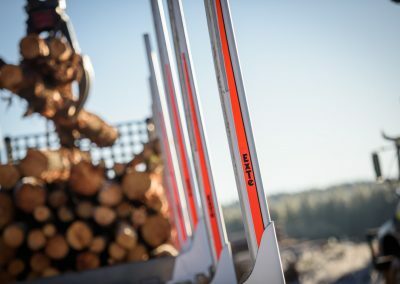 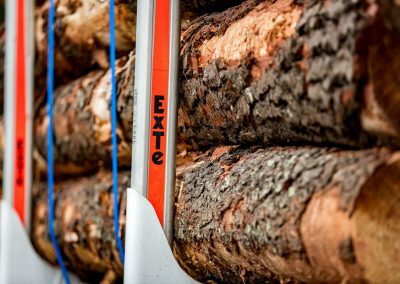 ExTe are the world’s leading manufacturer of log bolsters – as well as auto-tensioners for load restraint – with the market’s broadest product range by far. 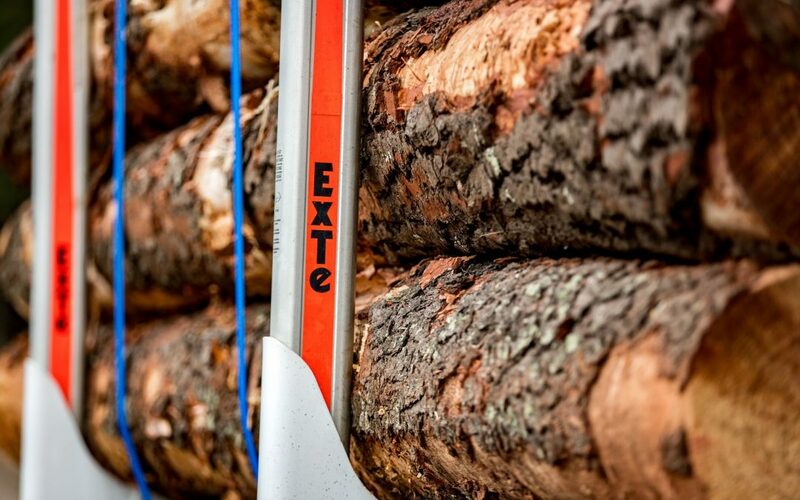 The world’s lightest log bolster is produced by ExTe in Färila, Sweden, as well as various models from 5 ton through to 12 ton and even 16 ton maximum capacity each, designed to suit different market needs around the world. 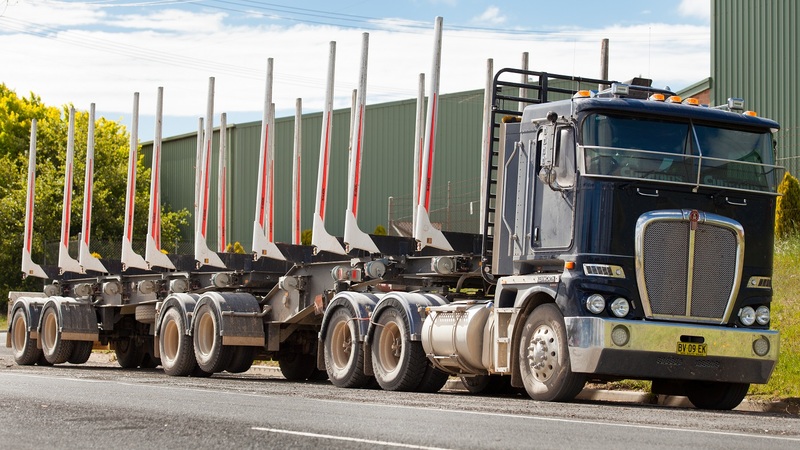 The bolsters are constructed either in all-aluminium, a combination of steel and aluminium or steel throughout to suit different transport requirements. 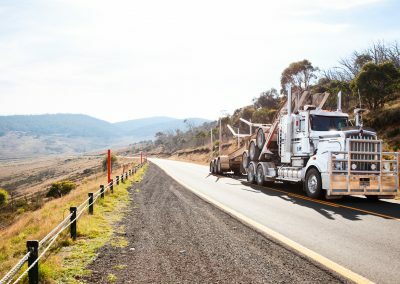 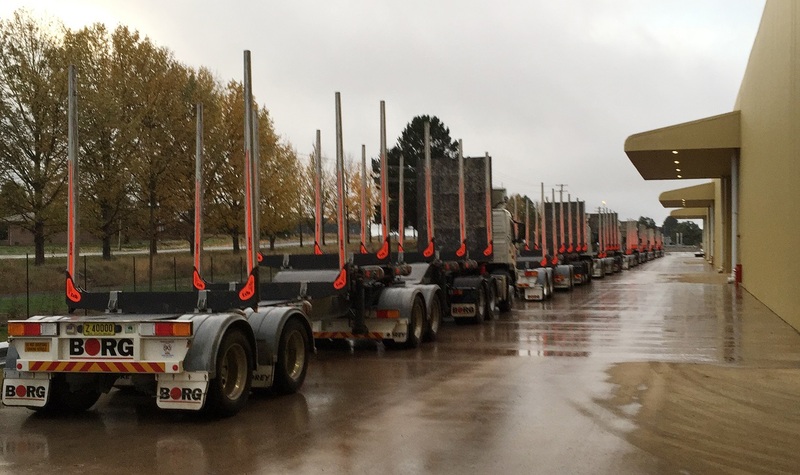 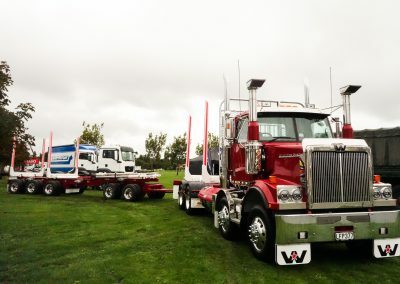 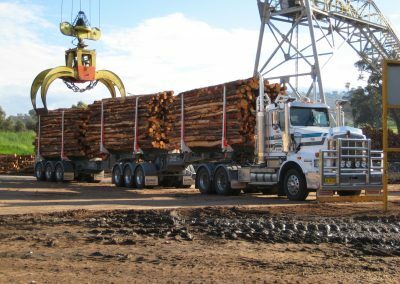 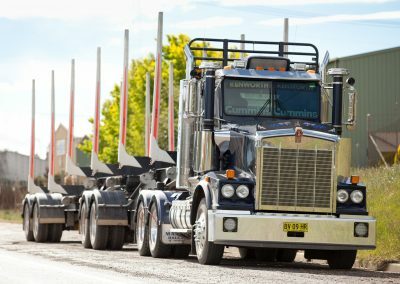 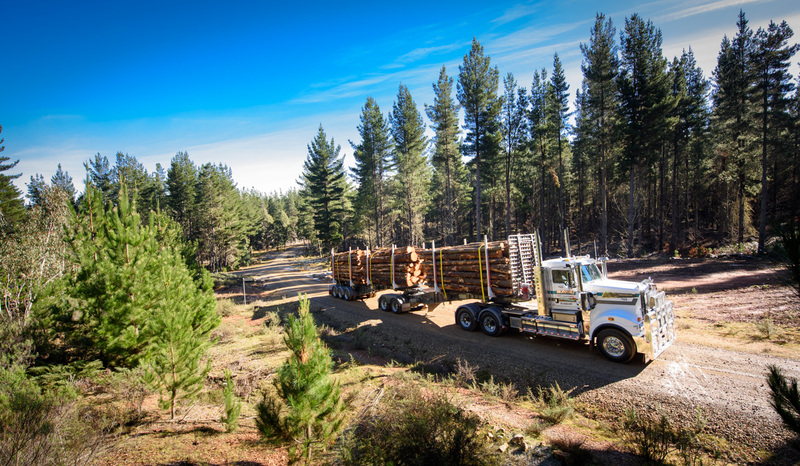 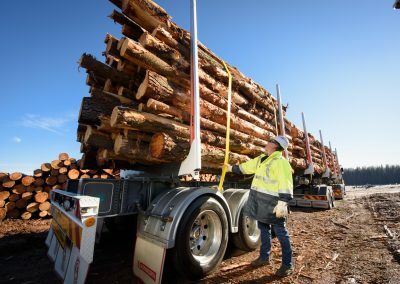 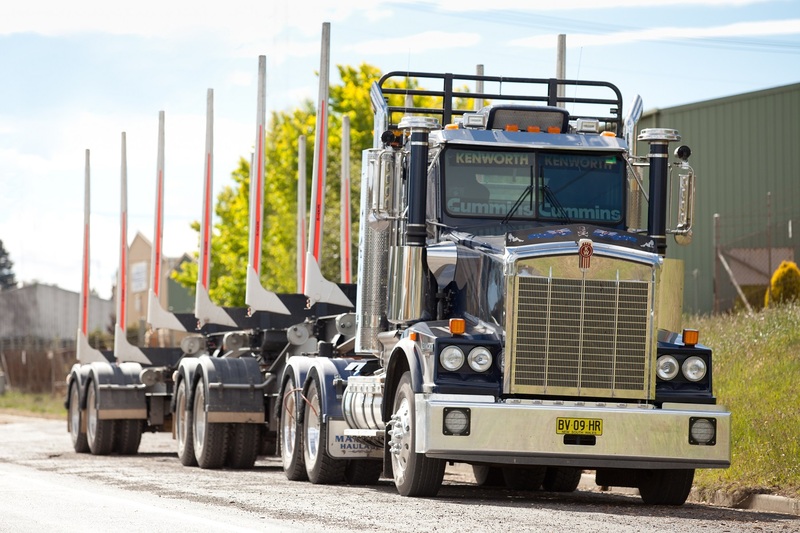 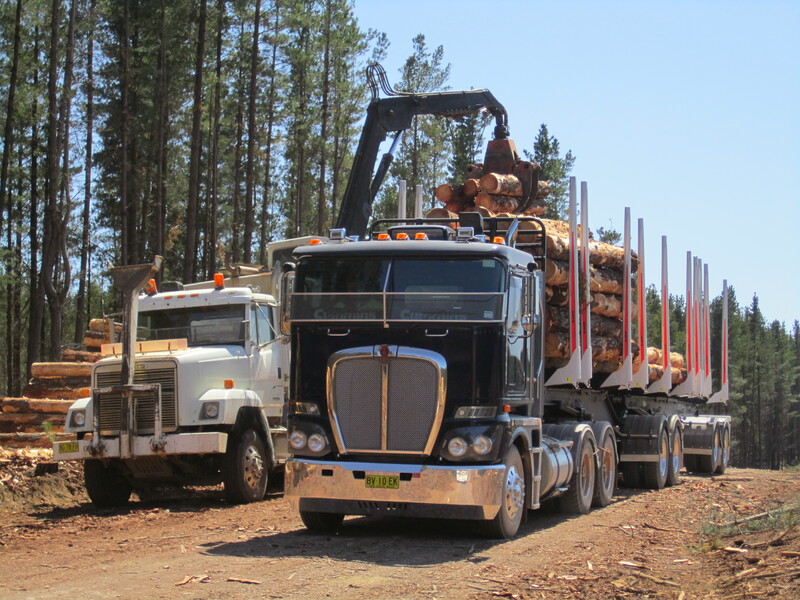 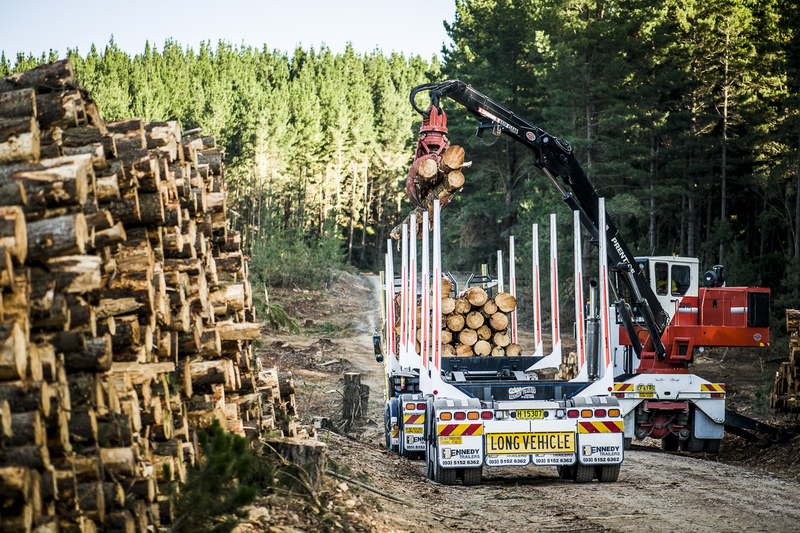 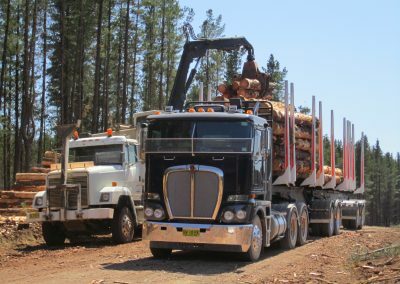 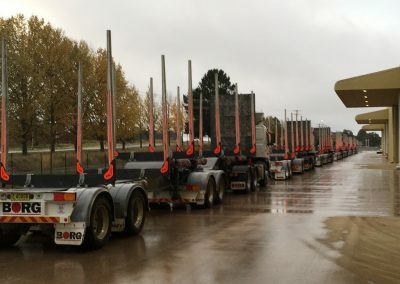 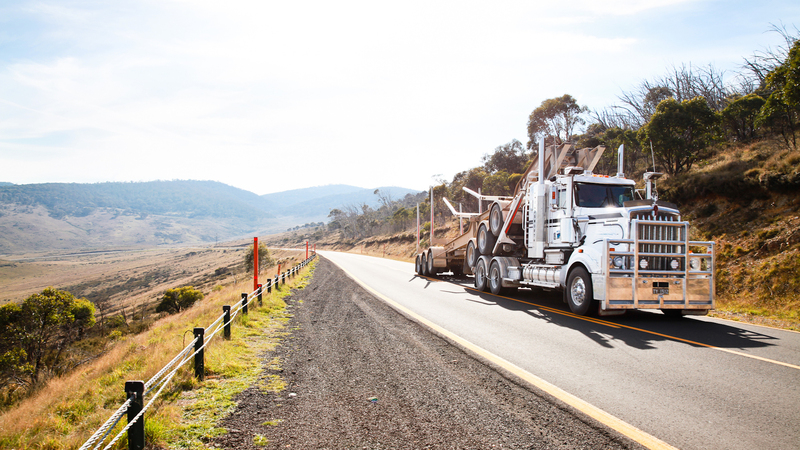 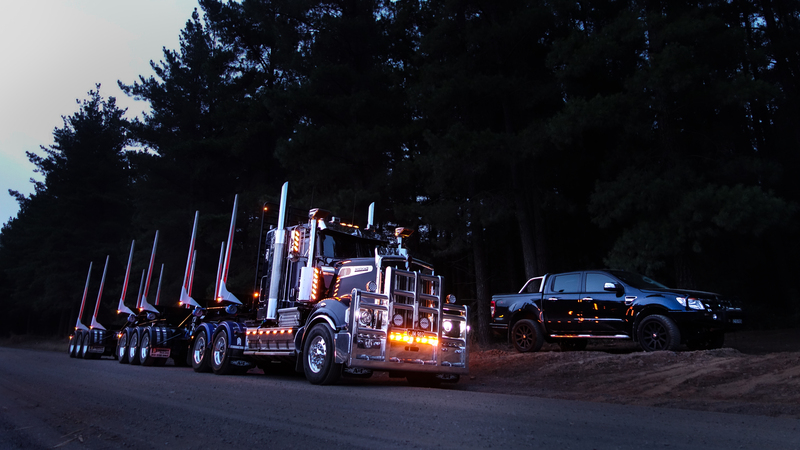 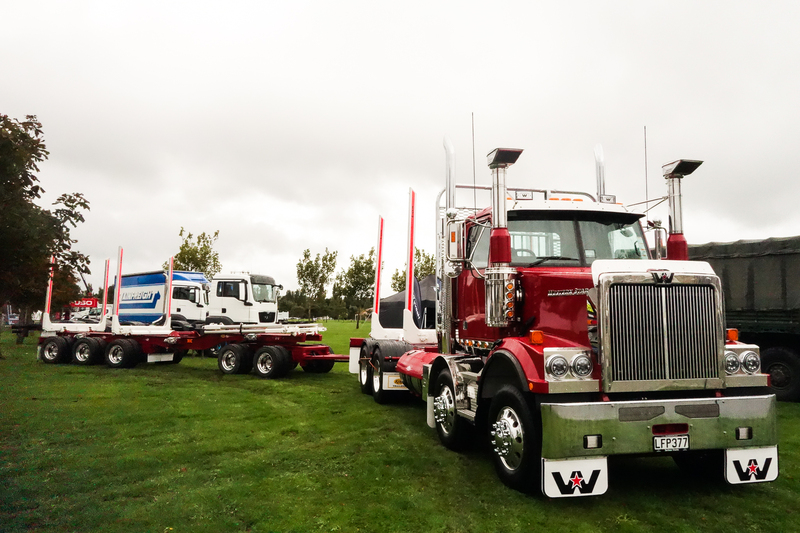 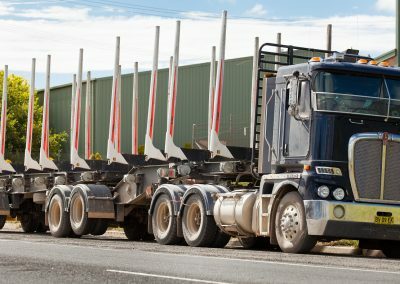 In Australia ExTe is represented by Forest Centre, supplying log bolsters both to end-users across the country and also OEM clients including Kennedy Trailers, Freighter MaxiTRANS, Barker Trailers and Vawdrey for example. 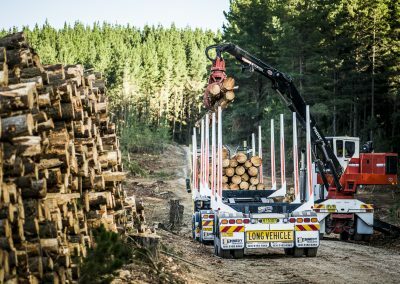 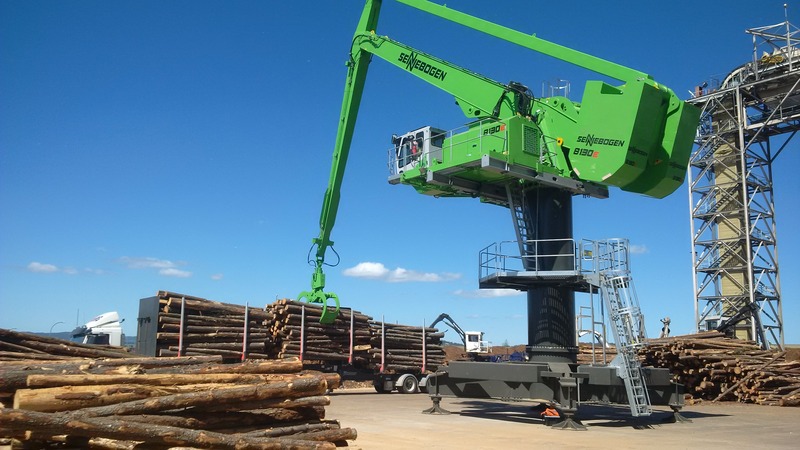 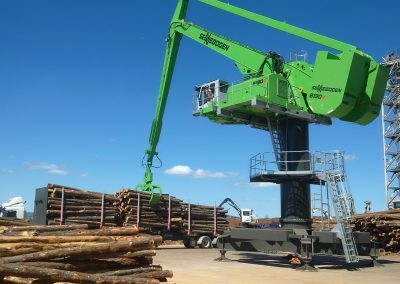 Our New Zealand warehouse also supplies ExTe equipment for loggers built by key NZ suppliers such as Patchell Industries, Kraft Engineering and Mills-Tui. 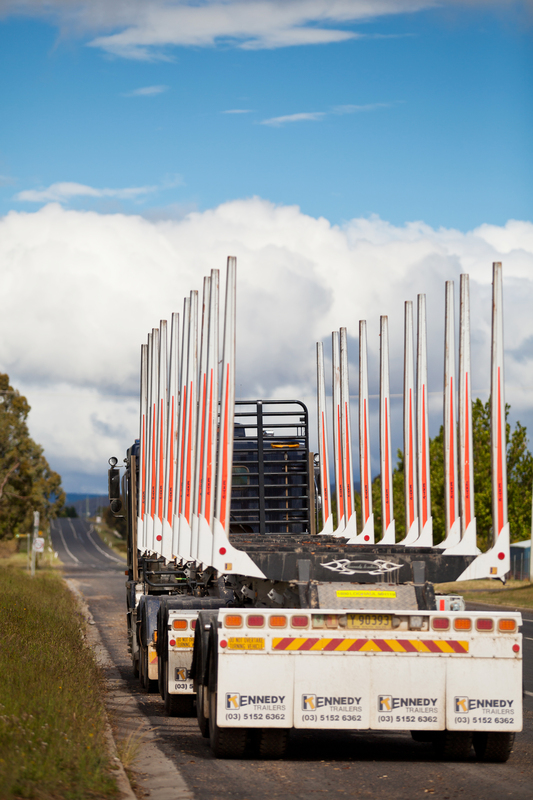 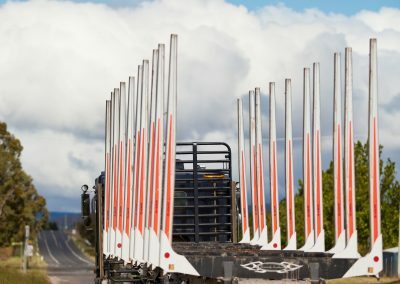 Here in Australia ExTe 10 and 12 ton capacity bolsters (20 and 24 ton capacity per pair) with steel bases and aluminium stakes are the most commonly used alternative to conventional all-steel types. 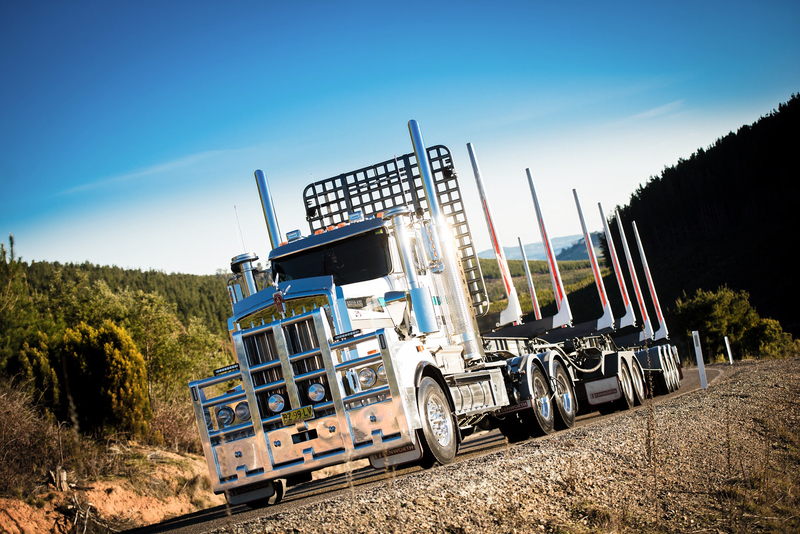 Bolster base dimensions are customised to suit Australian and New Zealand requirements. 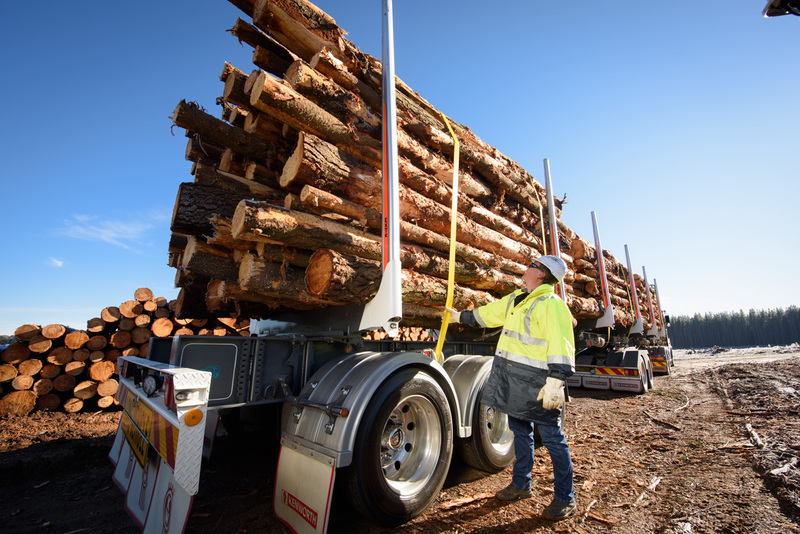 The most recently introduced model D10-H bolster is made specifically for Australia and represents the ideal combination of highest capacity with lowest weight available today; tipping the scales at 148kg each with 2.7m loading area height, or 140kg each with 2.3m loading area height. 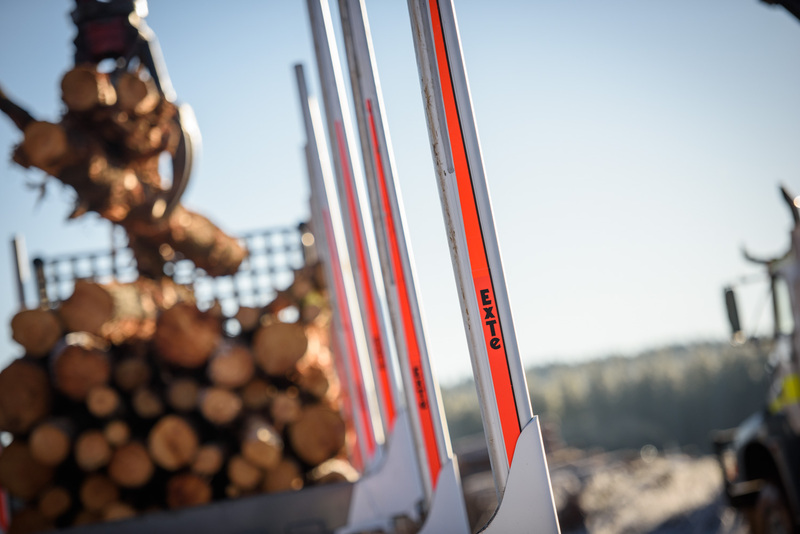 A unique bolted locking wedge keeps the stakes securely in place whilst also eliminating any wear and vibration in the socket. 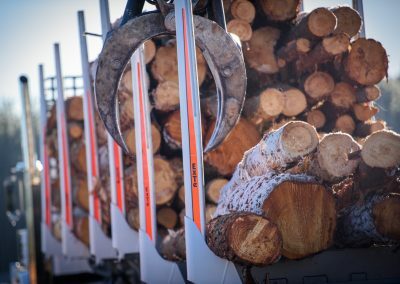 Looking for more info on log bolsters? 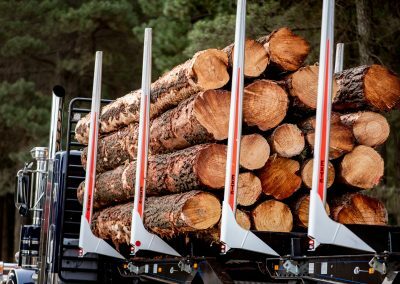 Click here to see specifications on the D series and E Series, as well as drop-in stake solutions for flat deck trailers.